First Sentence: The island of Gont, a single mountain that lifts its peak a mile above the storm-racked Northeast Sea, is a land famous for wizards. Where Book Came From: My husband’s collection of books. Reason for Reading: I selected this little book to read for the Once Upon a Time Challenge as well as the Reading Through the Decades Challenge. 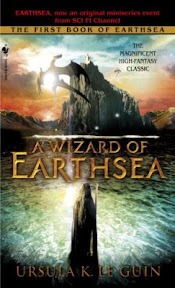 Comments: A Wizard of Earthsea is a story of a boy who comes into great power, desires more and is a fool to his pride. As a result, he tampers with magic he does not fully understand and unleashes a terrible darkness with unknown powers. The wizard Ged must undo what he created somehow in order to save himself and the world he knows. In the first book of Ursula K. Le Guin’s series, magic is not something to be trifled with lightly. There is a balance, an equilibrium that must be maintained in order to avoid chaos or evil to come into the world. 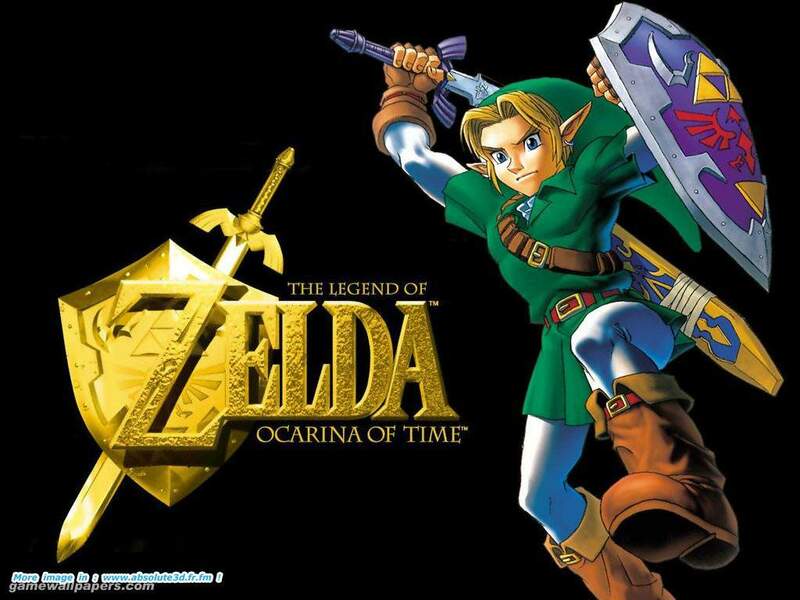 Ged is a flawed character from the start, his pride and anger his ultimate downfalls. I liked the simplicity of the story. It is not a novel that delves deeply into character development, but is more about the plot and Ged’s journey from boy to man. A Wizard of Earthsea was a nice break from my more serious reading of late, and I definitely plan to read further into the series. Favorite Part: My favorite part of the book is when Ged is traveling towards the Court of Terrenon up through his flight from there. The pull of the stone and the behavior of the occupants of the keep, including Ged’s, made for good reading. I also enjoyed the short time spent with the old dragon and hope that I see more of him or his kind in future books. Miscellaneous: Anjin and I drove into Redlands today to visit one of his favorite comic books stores. We stopped for lunch at Claim Jumper on our way home. Anjin was quick to say no when asked if we wanted dessert despite that being one of the highlights of eating at a restaurant like that. It was probably for the best. Ho hum. Still, I can't get that chocolate cream cheese pie out of my mind though. I read the Quartet a couple of years ago and enjoyed them. They weren't what I was expecting though, much darker considering they are often in the children's section in bookshops. The Tombs of Atuan, the second book was my favourite and I believe there is now a fifth book in the series as well. Rhinoa - I am glad to hear you enjoyed all the stories so far! I may have to get the Quartet version of the books because it's less expensive than buying them each individually. :-) I'll have to keep my eye out for the fifth book. Thanks! BookRat - Thank you for stopping by! It is a great story. I'm looking forward to reading the rest in the series. This is one I really should get around to reading. Good review. Thank you, Carl. I hope you will enjoy it when you get to it! You definitely WILL see more of his kind in future books. Earthsea is wonderful. There's a fifth book in the series, yes. It's called "The Other Wind", and it ranks in my all-time top 5, probably. It's also extraordinarily similar to Philip Pullman's "His Dark Materials" in some ways, and the amazing thing is that nobody stole anyone's idea, as they were published at around the same time. There's a short story collection too, "Tales of Earthsea", which is also strongly recommend. Hi, found you via the Blogroll Game. I recently read all five of these books plus the short story collection, which I loved. (The first two were re-reads from childhood but I didn't remember them that well.) Ged is one of my all-time favorite literary characters. Now I'm all excited to read LeGuin's other stuff. Camille - I'm glad you decided to visit! :-) I am looking forward to reading the rest of the books. Ged is a great character.